Last weekend I had a day on the railway, the kind of day that always leaves me considering the phrase ‘train spotter’ particularly amusing. 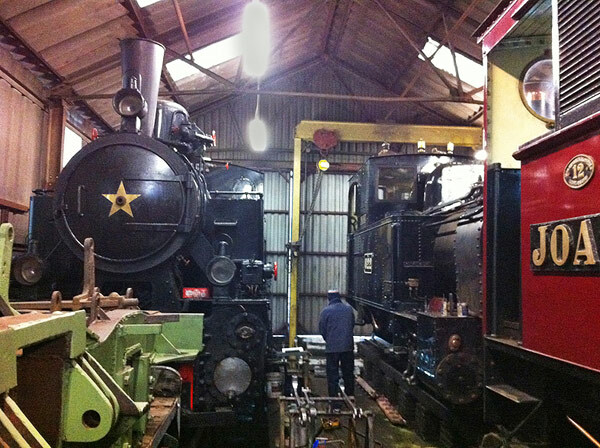 I’ve never hidden my liking for railways, and my particular passion for the narrow gauge lines that long ago earned me the nickname that now adorns the top of this blog. And as a result, I’m quite often called a train spotter, usually by friends who mean it as a term of endearment. 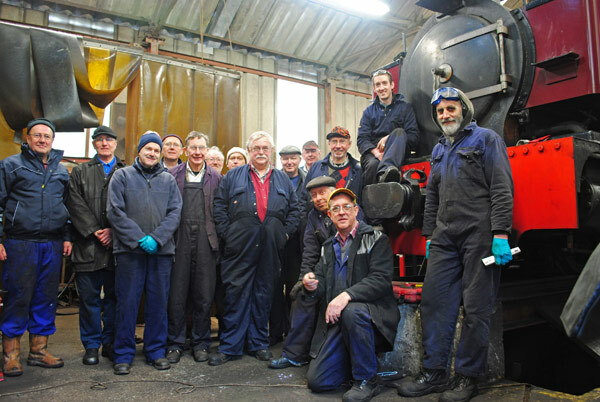 In fact very few of the thousands of true railway enthusiasts throughout the UK collect engine numbers – fewer still amongst those of us who are actively involved with the many heritage railways. 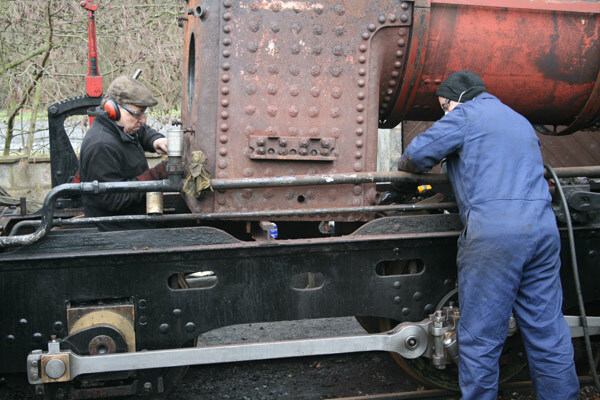 For a start there’s simply not the time, any spare days available needed to keep these lines running. And me, I’m a bit player compared to some of our number, who no matter what the temperature, or the precipitation level, turn out week after week to provide the intense labour needed to keep our very early 20th century relic of a transport system going. In ‘the business’ there is another word for the train spotter. They are known as gricers, but this is a term used in wide ranging scenarios. For example if we go to another line merely to have a day out, we’re “going for a grice”. But there’s also a much more negative connotation – applied to the small but irritating minority of ‘enthusiasts’ who never ride the train, never even buy a cuppa in the tearoom, but think the photos they take are more important than anything else, and that we should have no issue with them yelling at fare-paying passengers to get out of the way, or walking down the track when trains are running just to choose their perfect spot. 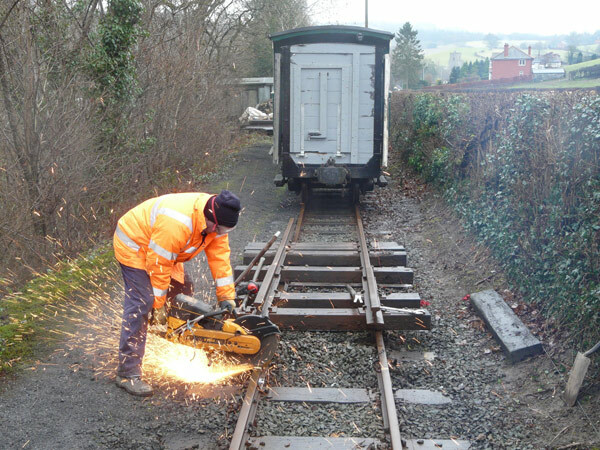 Thanks to various staff and volunteers of the Welshpool & Llanfair Light Railway for photos used in this blog. You can find out more about the line, when to visit, how to get involved, here.